Science Central is trying to raise money to build a planetarium at its location, and it announced another financial commitment from a local entity Wednesday morning. Fort Wayne attorney Mark Smith is becoming known for writing humorous, larger-than-life fiction, and he's done it again with his 3rd novel. Rock & Roll Voodoo. 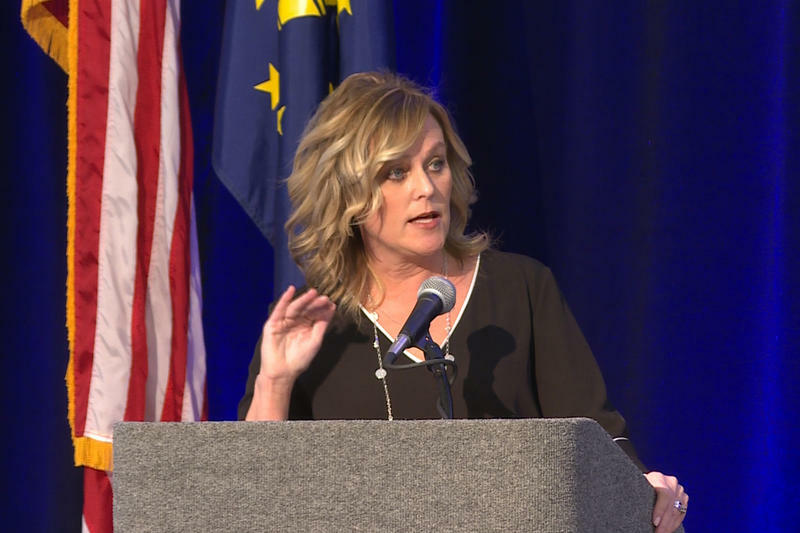 The full title of this week's show is A Beacon of Hope: A Journey Back from Addiction, and this presentation was recorded at an event held as part of Indiana Tech's Tech Talks series on America's opioid crisis. Fort Wayne City Council unanimously agreed to move forward on a proposal to regulate “dockless vehicle” share systems in an effort to support a pilot program Tuesday night. 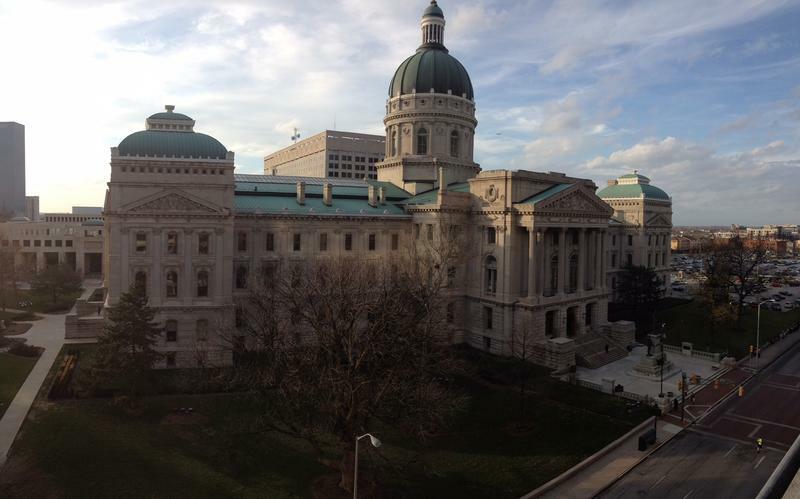 Fort Wayne City Council is considering an amendment to the city code that would prohibit the use of unmanned aircraft vehicles -- or UAVs -- within certain areas of the city. 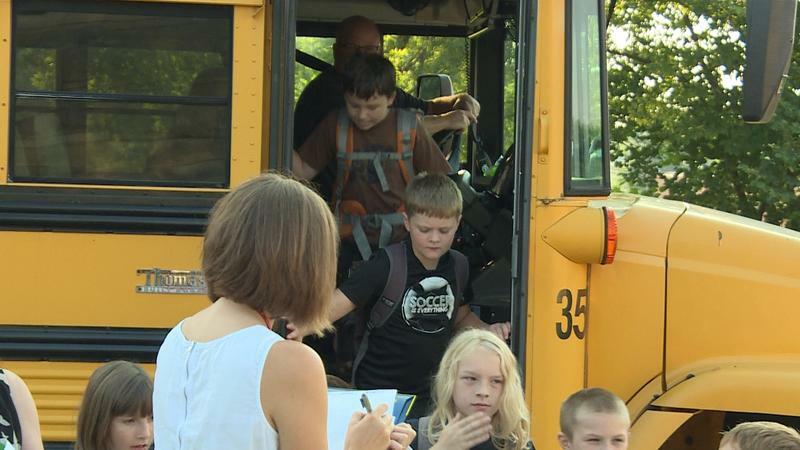 Indiana drivers who recklessly pass school buses when the stop arm is out will face increased penalties under legislation headed to the governor. That’s where we ran into Floyd Houin, the farm’s patriarch. 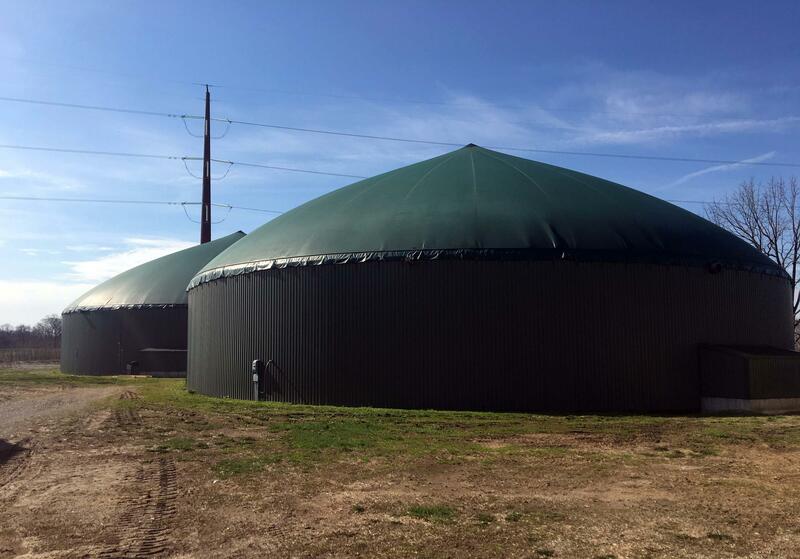 He summed up why the digesters matter. 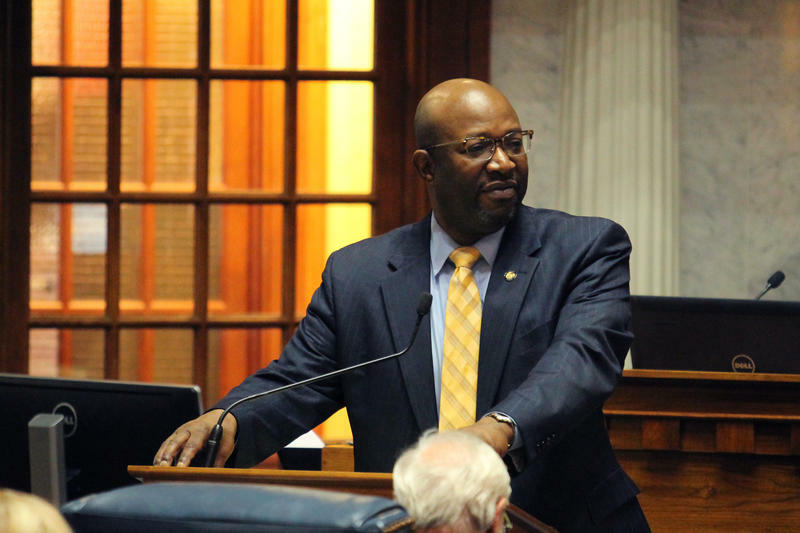 A bill that would overhaul career and technical education across the state passed the general assembly Tuesday night. It would create several changes if signed by the governor. 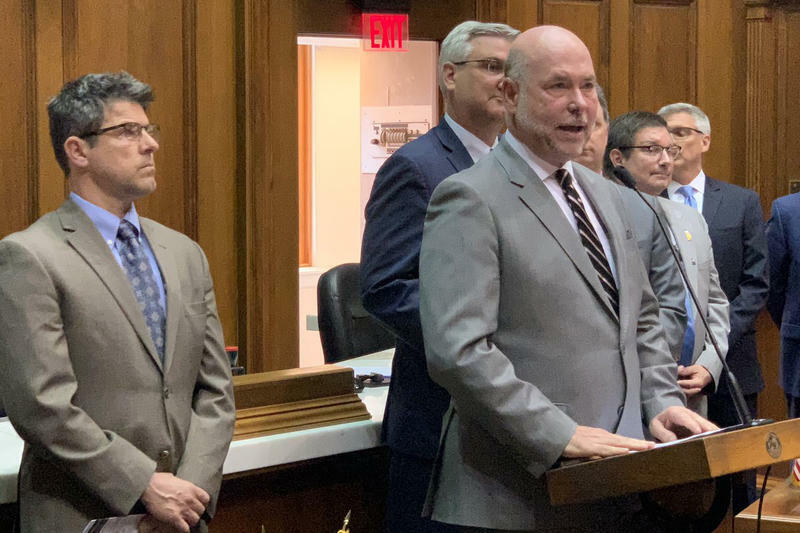 Indiana Senators passed a bill Tuesday that will provide funding for the state's professional basketball and soccer team facilities. 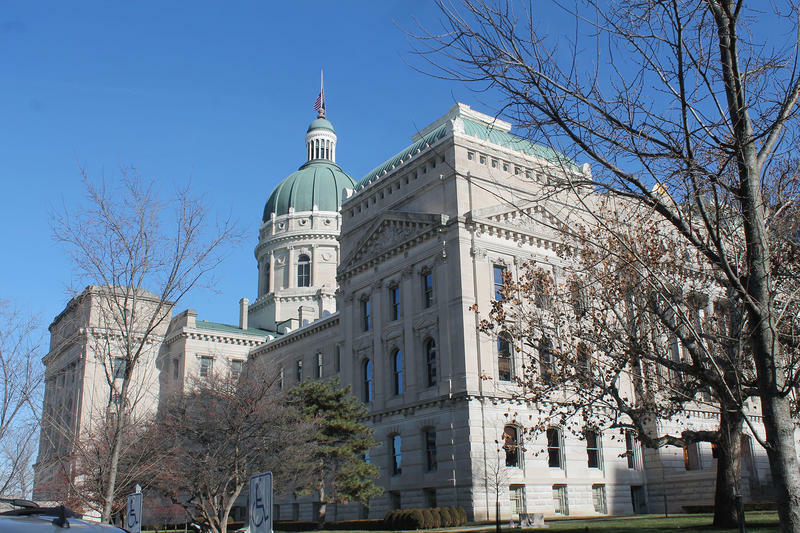 Republican lawmakers in the House and Senate reached a final agreement Tuesday on what will likely be the state’s next two-year budget. Autism research and education get a boost in Indiana with a newly designated university center. 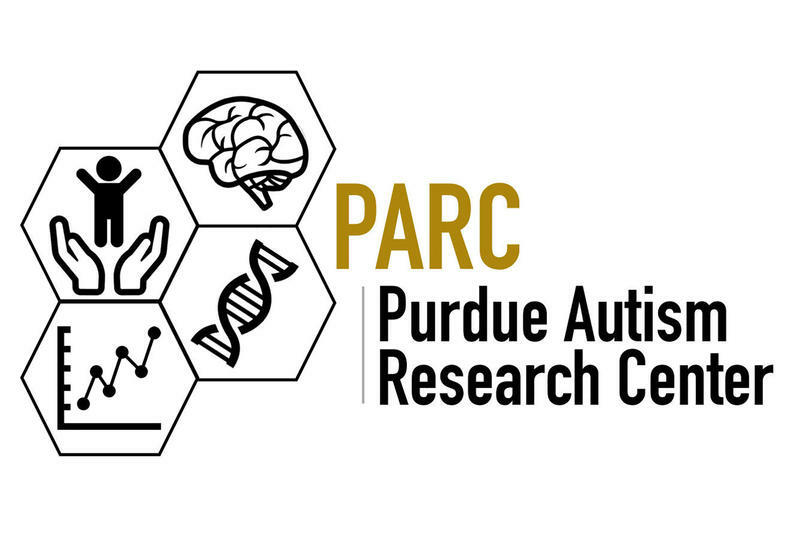 The Purdue Autism Research Center, or PARC was created in response to a community call for more autism research. 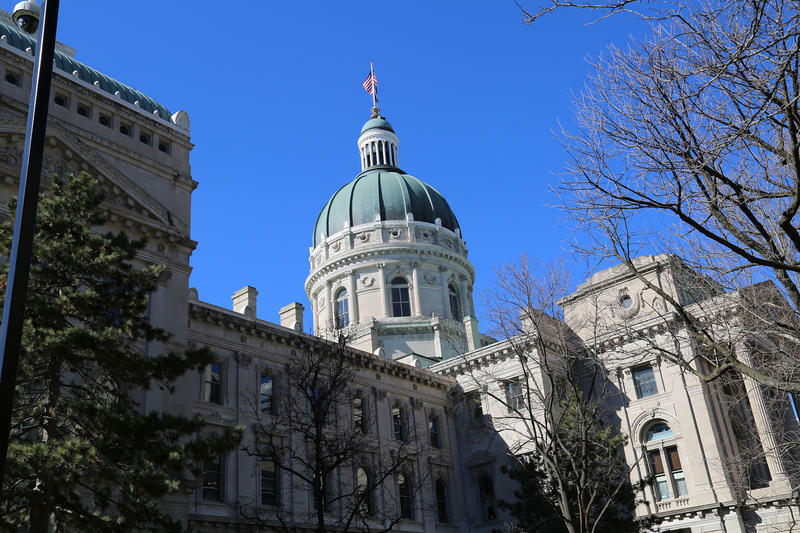 The Indiana Department of Education says Indiana’s teacher shortage is counterproductive to its priorities.